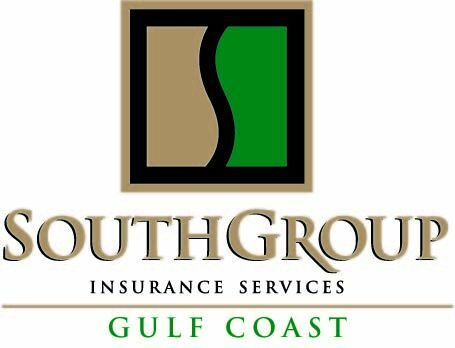 SouthGroup Gulf Coast - Your Trusted Choice: Don't Be Scared! It's A SAFE Halloween! Don't Be Scared! It's A SAFE Halloween! Our pride and joy are our precious children dressed up like little goblins for Halloween. It seems that there are more dangers lurking in the dark from which we need to protect our Trick or Treaters. + Spread the word for all drivers be extra cautious for the little cuties out and about.